Running: Run for Weight Loss is your new #1 running app with numerous running training programs that are amazing for fat loss. 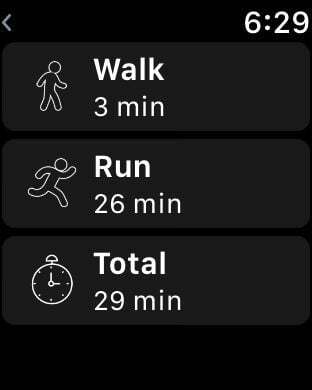 More so, with the various running plans you can also use the app to prepare for 5k & 10k marathons. Team of certified professionals and marathon runners crafted each program so you can enjoy amazing results! You will always be accompanied by a digital trainer who will keep all your record and assist you accordingly. To get best out of your run, it is necessary to measure improvements regularly which will keep you moving regularly in thirst for improvements. 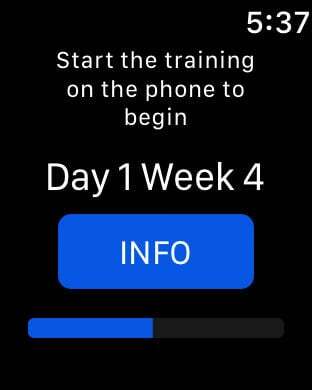 This running training program app allows you to measure your fitness dynamically with ease, indeed assuming it as best running for weight loss app. o As per your need and target choose the best plan. 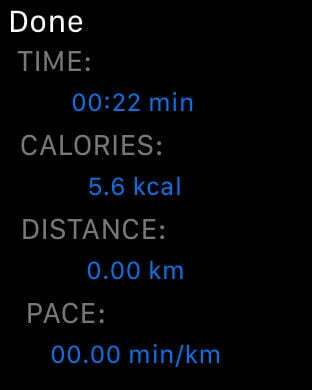 o Running without tracking is useless so to follow systematic approach it allows you to measure running distance with the help of running distance tracker. o Adjust your route with map my run, scrutinise your run with running route planner. o Track your result to the farthest distance by using the marathon as the feature. o Utilize every functionality as each feature is implemented to strengthen human health. o Regular diagnosis of records generated by the app will lead you to stay healthy within a shorter time. o Synchronize it with GPS (global positioning systems), maps and logs to get best out of it. 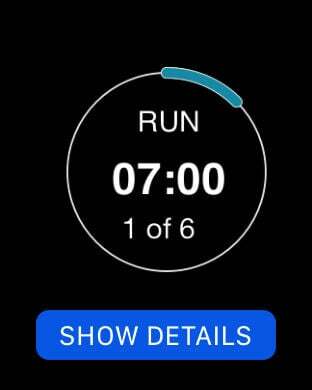 o Data synchronization with Apple Health, If you track your weight in Run and Burn, you may automatically synchronize this data with Apple Health. No matter if your goal is to find programs with running to burn fat or marathon training plan our app can deliver! Download now for free and take your running to a new, more professional & effective, level. We currently offer two auto-renewing subscriptions with 3-day free trial thereafter $2.99/week & weekly $1.49 billed as a six month $37.99.